Soup is the epitome of winter comfort food. Quick and easy to make, delicious and nutritious, and versatile…there is always something in the fridge and pantry that can be turned into a flavoursome, soul warming comfort food. While the beauty of soup is the ability to use leftovers and items in the refrigerator and pantry that may otherwise spoil, when you are setting out to make a memorable dish, head to the supermarket and purchase fresh ingredients. Soup makes a wonderful addition to any meal, or can be a meal in itself with some fresh crusty bread or toast. Once you have made it once or twice, you’ll realise it isn’t really that hard to make. So what are you waiting for? 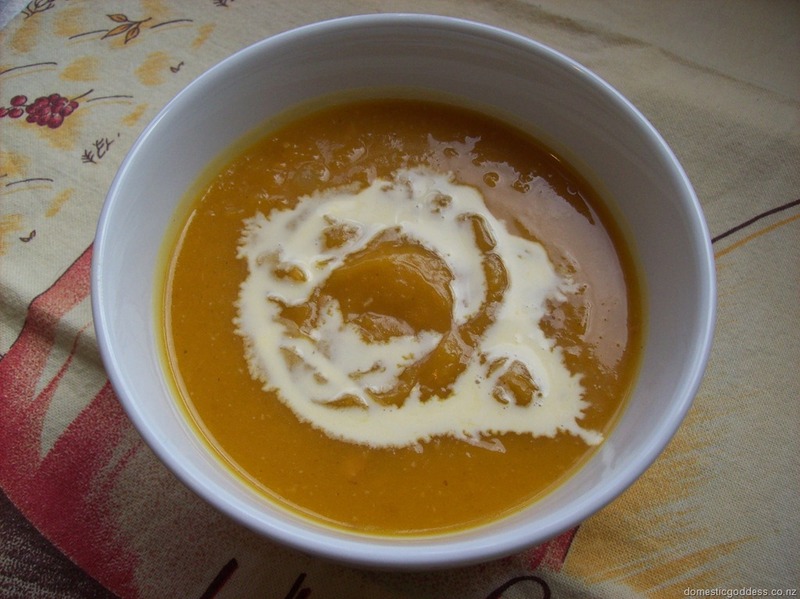 Last weekend, with the recent onset of cooler weather, and only half an hour before the arrival of self-invited lunch guests, we took to the kitchen and conjured up a pot of the most delicious pumpkin soup I have ever tasted! 1 largish Pumpkin – we used Butternut. Sauté the diced onion and bacon with the butter in a large saucepan or stock pot. When the onion is soft, add the cubed pumpkin and grated ginger. Sauté for another 5 minutes then add the vegetable stock one cup at a time. Depending on how thick you like your soup, add 2-4 cups boiling water, then simmer for 15-20 minutes. Once pumpkin is very soft, use a stick mixer to blend the soup. If you don’t have a stick mixer, you can use a blender or food processor to blend half or all of the mixture – again depending on whether you prefer smooth slightly chunky soup. Serve in warm bowls with a swirl of cream. Add some cracked pepper, croutons or crumbled, crisp, streaky bacon – just in case you didn’t have enough bacon in the soup (you can NEVER have enough bacon!). The secret ingredient here… well, not such a secret now because I told you… is the ginger. I was unsure when Mr INTJ added it, but it added the ‘WOW’ factor to this soup without overpowering it, as ginger can sometimes do. If you are unsure, just add half the amount of ginger suggested, but don’t skip it. It just wont be the same. As you would expect of a (nearly) 100 year old house, ours has a history. The last 20 years of that history involves being owned by a government agency and used as a half-way house for the reintegration of psychiatric patients back into the community. During that period, the once award winning gardens have been neglected and in some parts, now resemble a jungle. A chainsaw, some hard work and many trips to the dump will help to rectify that! 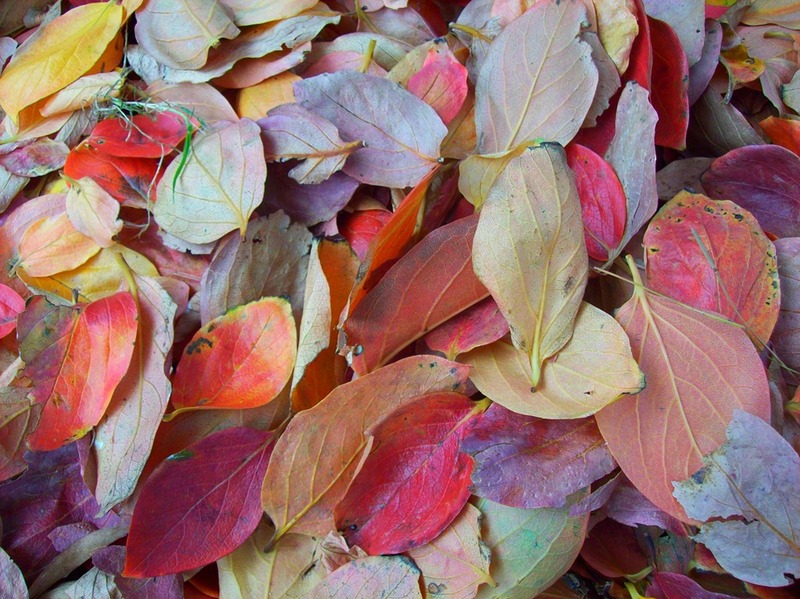 But there are a few specimens that will stay to become the basis of the new garden design as we attempt to bring it back to its former glory. And this is one of them. 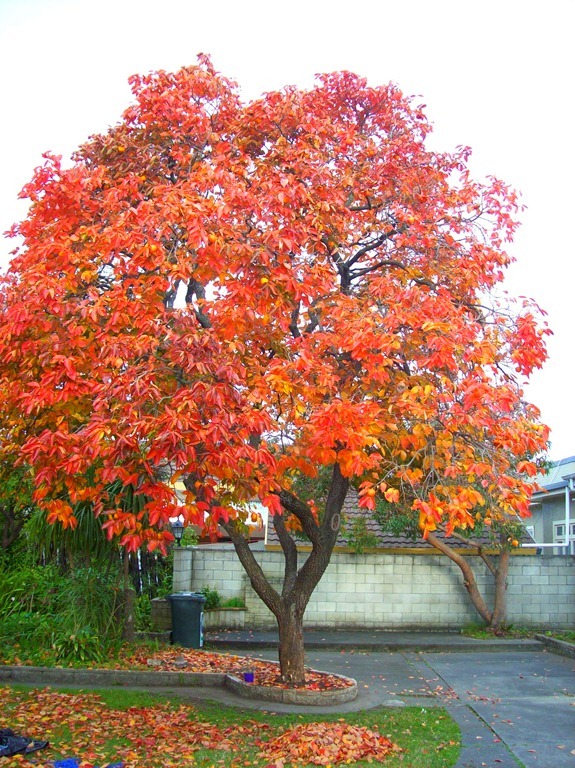 The colours right now are glorious but judging by the rate they are falling, within a week or so the tree will be stripped bare of all those leaves. We will also be stripping it of these before the birds decimate the crop. 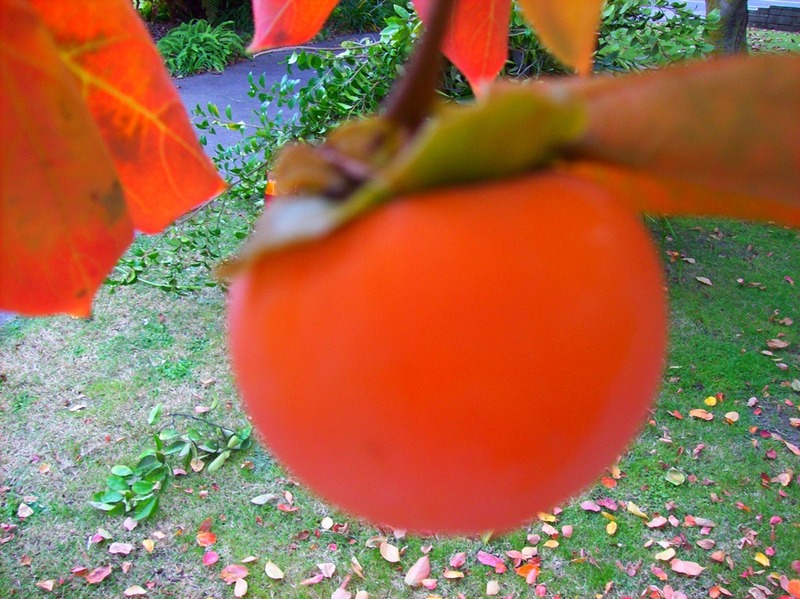 They are Persimmon. It’s an old fashioned fruit that you don’t see much of these days. I had not tried one myself until a couple of days ago, but oh my! They are beautiful. 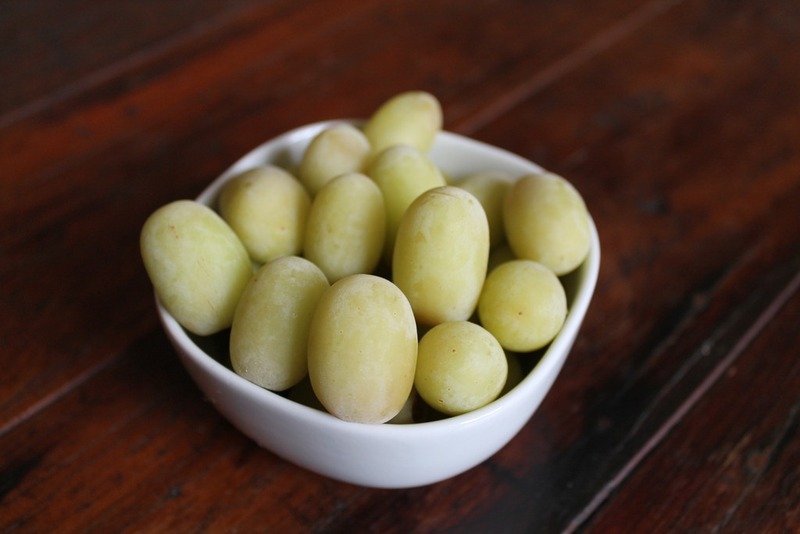 Beneath the very smooth skin is a soft flesh with a very delicate, sweet flavour. Apparently they are very good for making jellies but I have seen a few baking recipes for them too. Within a couple of weeks we will be inundated with them. Persimmon cake anyone? 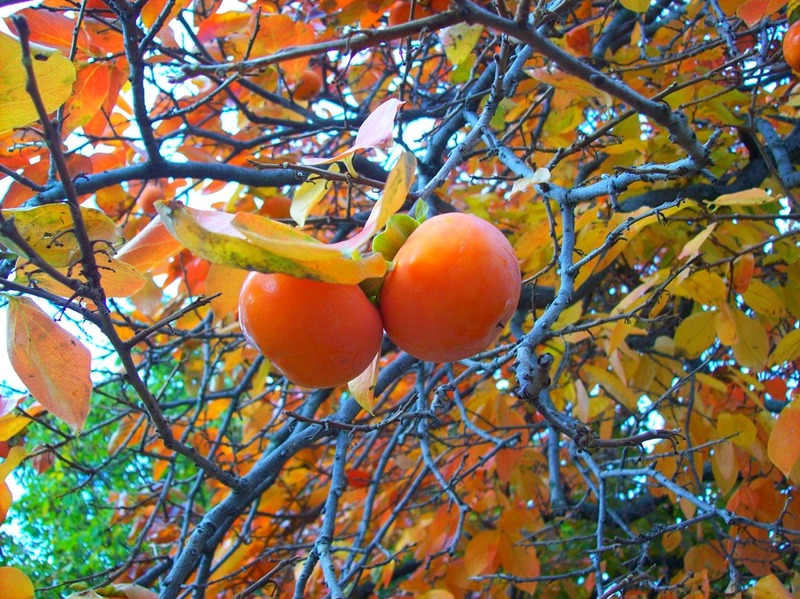 If you know of any recipes for persimmon, please share them in the comments. 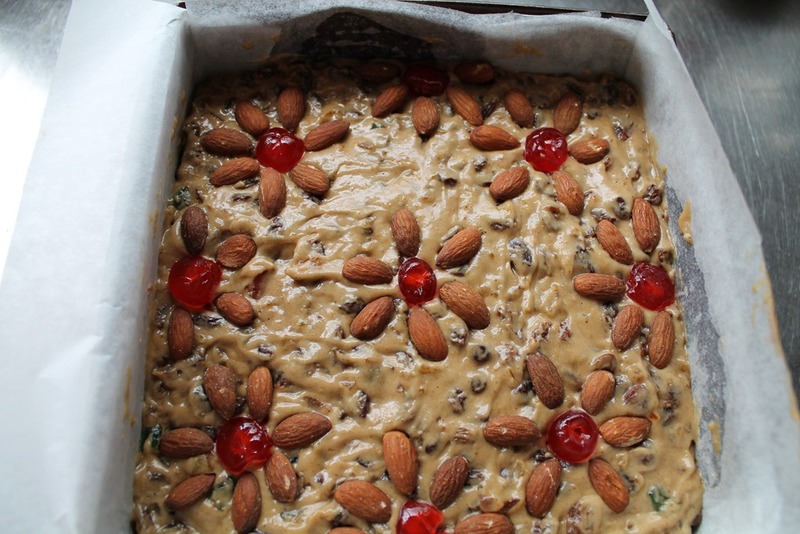 Sometimes when I am browsing recipes online I see one that just shouts out “MAKE ME NOW!”. And this is one of them. One look at the photo had me drooling and it has occupied my thoughts for a couple of weeks now. 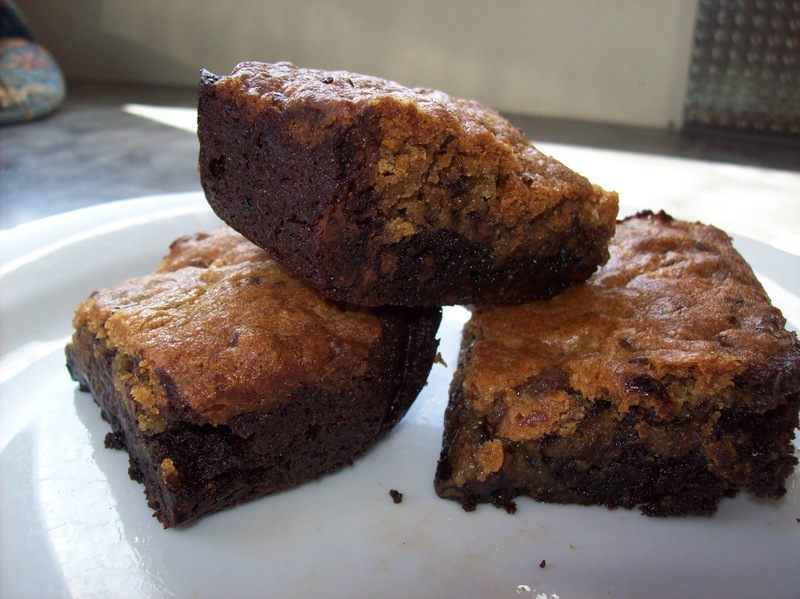 Brookies – a brownie base with a cookie topping. The best of both worlds! So this morning I had the choice of cleaning the downstairs bathroom (the one my boys use), or baking. It was not a hard decision to make. Any decision between housework and something else will usually not go in favour of housework. Unless the alternative is an assignment for university … then all of a sudden the housework becomes really important! A quick check of the pantry (and the new hiding place where I have to stash chocolate chips so they don’t get eaten by chocolate chip monsters – aka teenage boys) revealed I had all the ingredients. My freshly cleaned oven was also begging to be used, so out came the mixer. 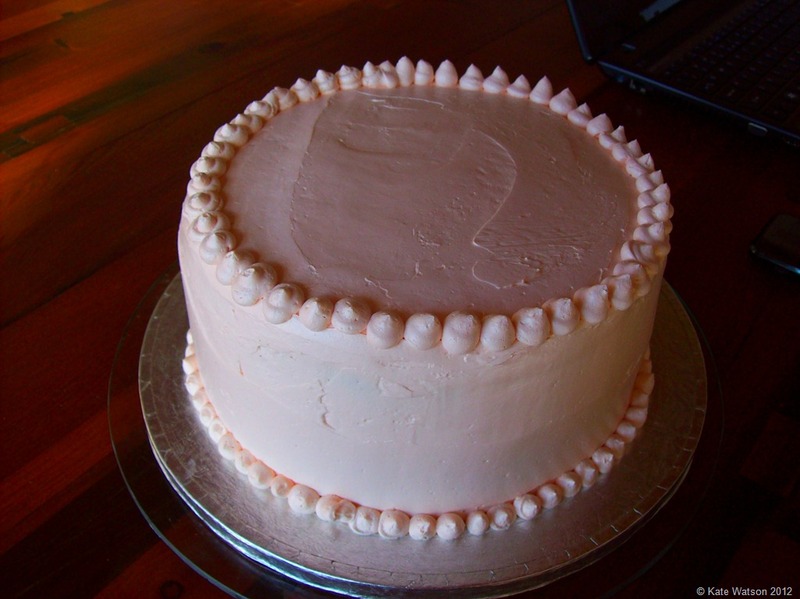 I found the original recipe on Tasty Kitchen but you can also see it on the contributors own blog, Shugary Sweets. The only change I made to the recipe was to use real butter instead of shortening. It’s not so common to use shortening here in New Zealand. We make the best butter in the world so why compromise? Apart from that the recipe is unchanged. Preheat oven to 375F or 180C. 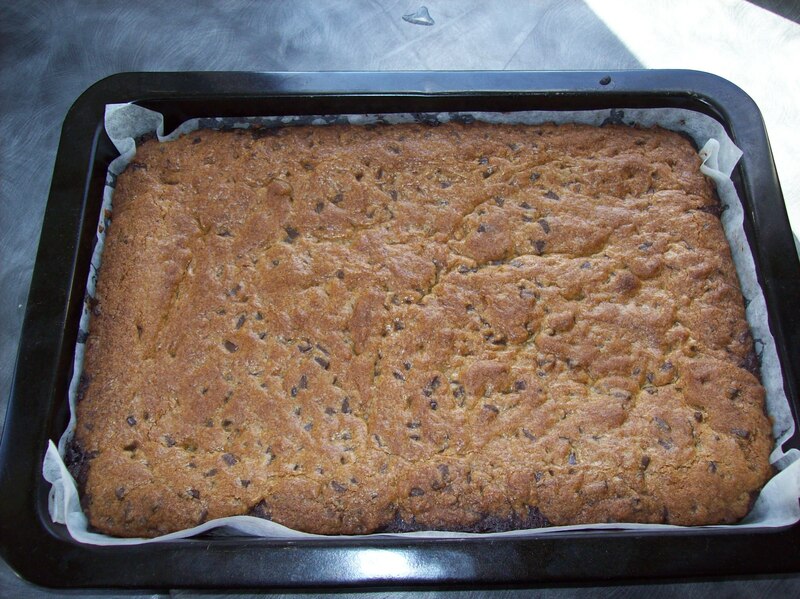 Line a 13 x 9 inch baking pan with baking paper. 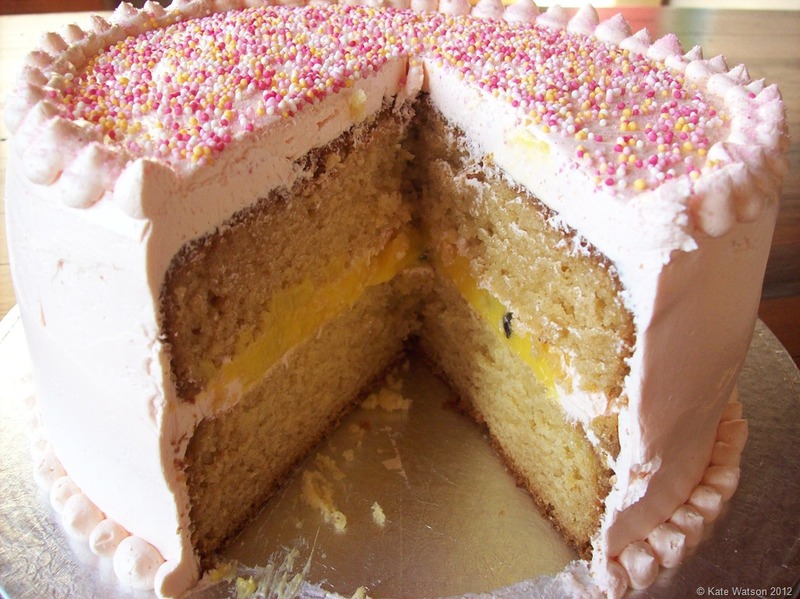 Use baking paper – not greaseproof – there is a difference! 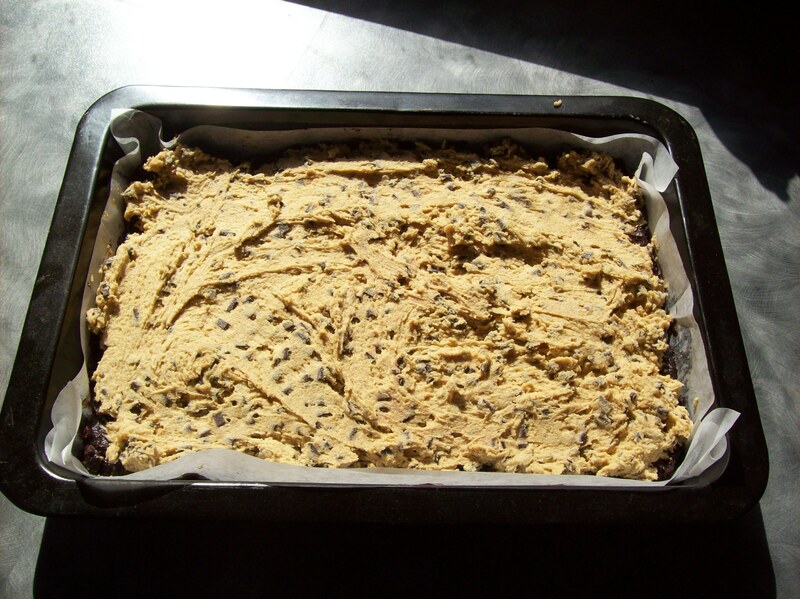 Mix all the brownie layer ingredients until just combined and spread over the base of the lined pan. 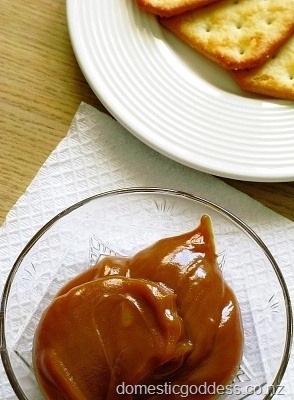 Place softened butter and brown sugar in the mixer and beat until smooth and creamy. Add the vanilla, egg and milk. Mix in the combined dry ingredients and finally the chocolate chips. Drop spoonfuls over the brownie base and smooth over. Seriously though, this recipe lived up to expectation. It was very quick, very easy and most importantly,very tasty! Try it yourself this weekend and let me know what you think in the comments. 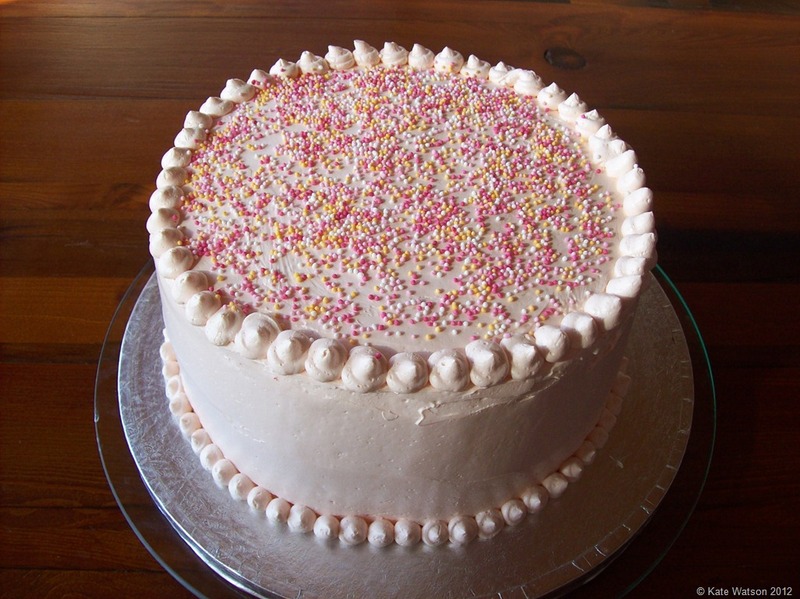 I’m willing to bet if you are reading this, that you love baking. And chances are you have vanilla extract in your pantry. Am I right? Of course I am. Unless you have run out. 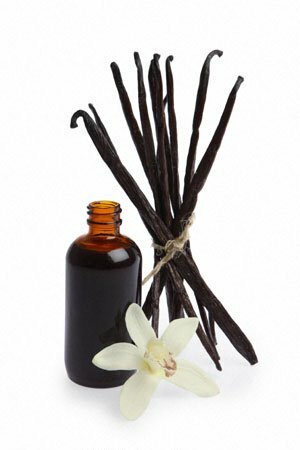 Not all vanilla essence/extract is created equal. You certainly get what you pay for. 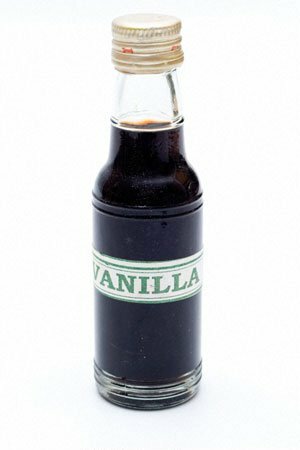 While many home pantries contain imitation vanilla essence, this is not a true vanilla and the flavours often come from wood byproducts and chemicals. I know, right! 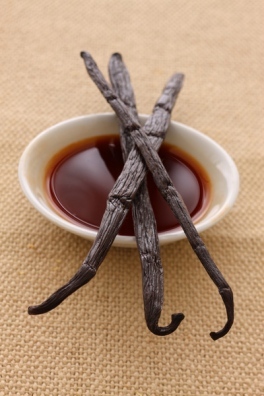 Pure Vanilla extract however, is made pure and simply from Vanilla beans, and alcohol. 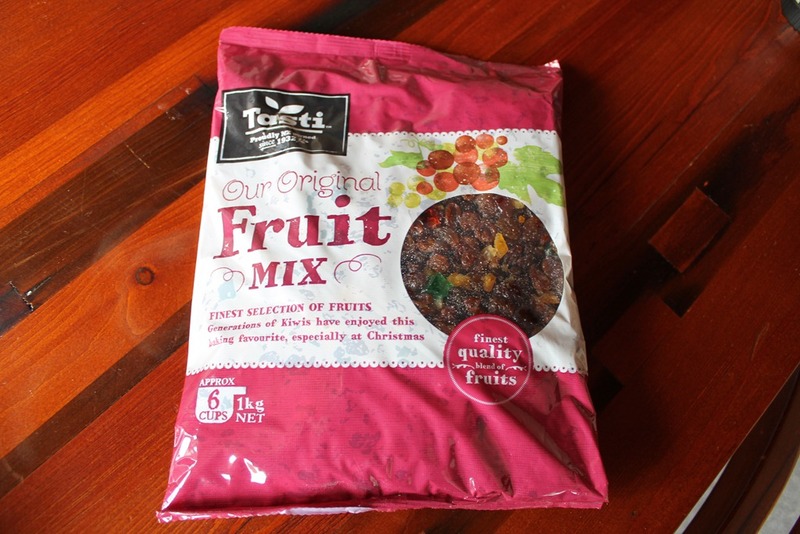 There is no sugar added and it can last forever, aging and improving in flavour. The difference in taste is remarkable. Once you try it, you will not want go back to the imitation product. But it is expensive ($10 for 50mls) and for the average home baker, cost is a factor. Will little Sophie and Jason notice the difference in their lunchbox goodies? Probably not. But considering you can make pure vanilla extract yourself, and much cheaper than it costs in the shops, why would you ever go back to the cheap nasty product? High proof booze … either Bourbon or Vodka, although I have heard you can also use Rum. Each one would produce a different final flavour, but all will be superior in Vanilla taste than commercially produced imitation vanilla essence. Vanilla beans/pods. Yes. They are expensive. But we are talking quality here! 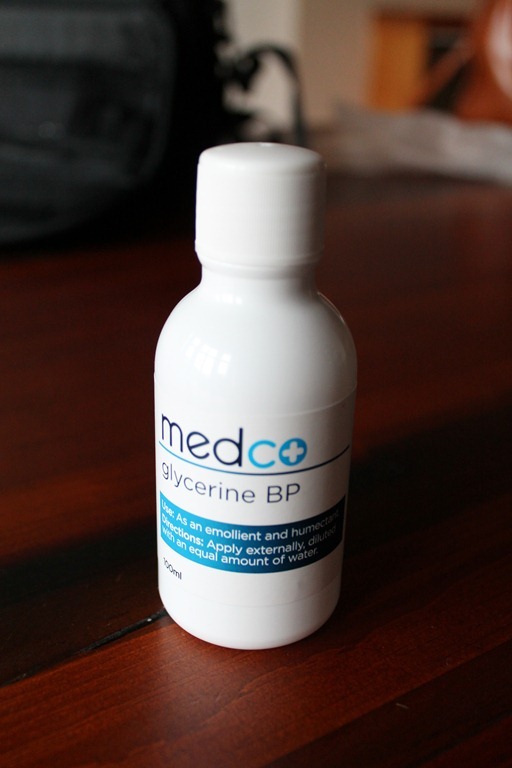 Use three of these per 250 mls of alcohol. Split them open along the length of the pod starting about an inch from the top. Actually there is a third ingredient. Time. Two to three months of it actually. Just give it a shake every week or so while it hibernates in a cool, dark place. All you do is plonk 3 vanilla pods per 250 mls of alcohol in a jar or bottle and leave it for a couple of months in a cool dark place. Not that difficult really. It’s up to you whether you make a small quantity or make a litre at a time plonking 12 pods straight into the one litre bottle straight from the liquor store (like I do). Remember… it wont go off. It actually improves with age so it makes sense to make it in larger quantities especially if you bake a lot. 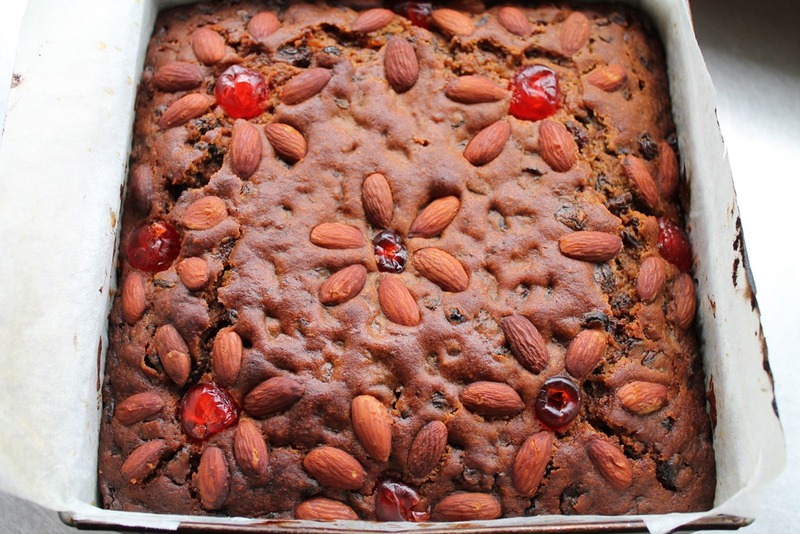 Now is the time to make some so you have plenty on hand for your Christmas baking. It also makes a lovely gift. Remember… it’s only 150 days til Christmas! Now that I have given you the recipe for the perfect pizza dough, what do you put on top? Well the answer is limited only by your imagination. 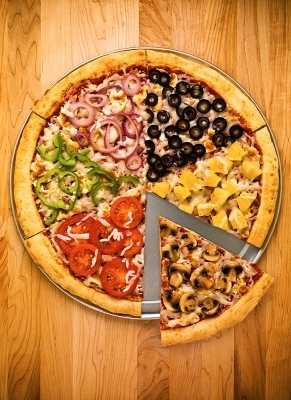 Maybe that is the reason pizza is such a popular food… there are toppings for everyone’s taste buds. 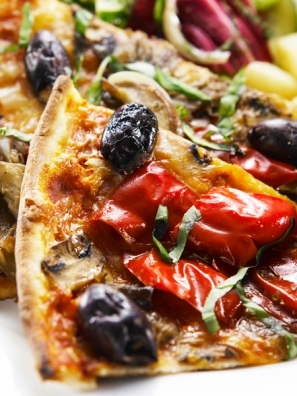 You might be surprised to know that in Italy, the home of pizza, the toppings are very simple unlike the myriad on offer in the American style chains like Pizza Hut and Dominos. The Pizza Margherita for instance has only tomato sauce, chopped basil leaves and mozzerella cheese. Simple, but delicious – especially with a lovely, soft crust. Taking a look at the websites for takeaway pizza will give you ideas for how to recreate the Supreme or Meatlovers you already know, but there are so many other options to explore. You can let your imagination run wild. Some kind of sauce, and cheese, will feature on virtually every pizza. For the sauce you don’t need to limit yourself to tomato paste. Try crushed tomatoes, BBQ sauce or a pre-made pasta sauce. Stretch your imagination. How about the little bit of leftover butter chicken or alfredo sauce in the jar in the fridge? I have a selection of sauces from Wild Appetite that I am dying to try, including a Melanesian Mango sauce that I think would be amazing on a chicken pizza (I will let you know!). When it comes to cheese you really need the good stuff to get the taste and stringyness that is so vital for a good pizza. Plain cheddar, even “Tasty” just doesn’t cut it I’m afraid. A mixture of parmesan and mozzerella will give you the flavour and texture you need. But don’t forget all the other options, either on their own or in combination with the parmesan and mozzerella. Ricotta or cream cheese dolloped or spread over the base. How about blue cheese crumbled over beef. Traditional feta tastes so good on vegetarian pizzas or try creamy feta with bacon and prawns. And then of course some camembert or brie on a chicken pizza. Look to your favourite flavour combinations and re-create them on a pizza but keep it simple 2-4 toppings in addition to the sauce and cheese is usually plenty. 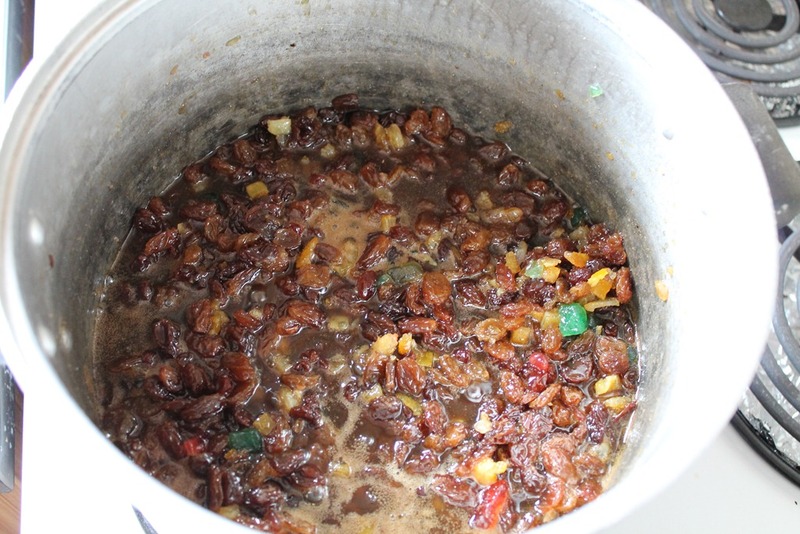 Too many ingredients can confuse the palate, and also overload the base making it soggy. So now it’s your turn. 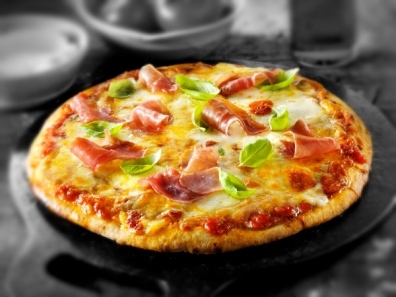 Share with us in the comments, what are your favourite pizza toppings? Pizza. 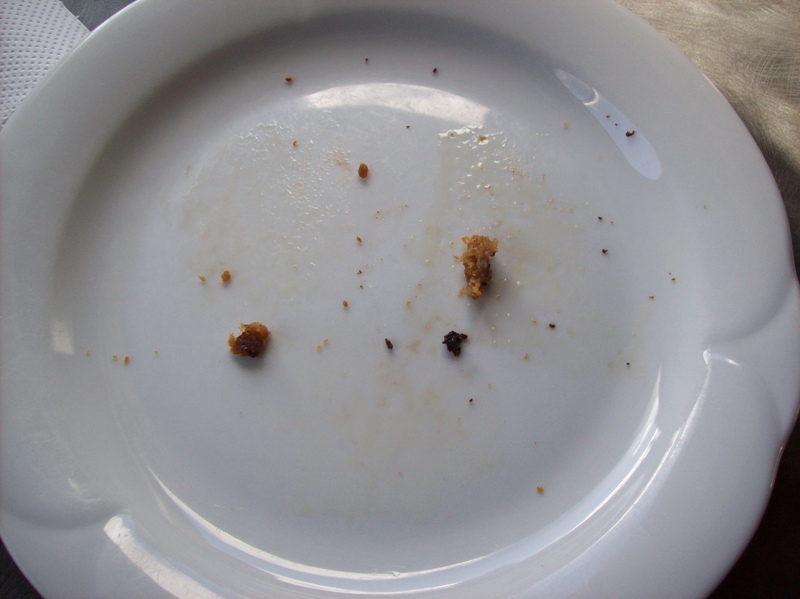 The perfect food…according to my kids. Whenever I suggest pizza for dinner there are never any arguments (except for who is going to do the dishes, but hey, you can’t win them all!). We have always preferred homemade pizza but until recently would buy pre-made bases to cover with our own toppings. And then I discovered the joys of making my own dough. I love flouring my hands and kneading the dough. I find it tactile and relaxing. It is definitely more time consuming, but the result is worth it! 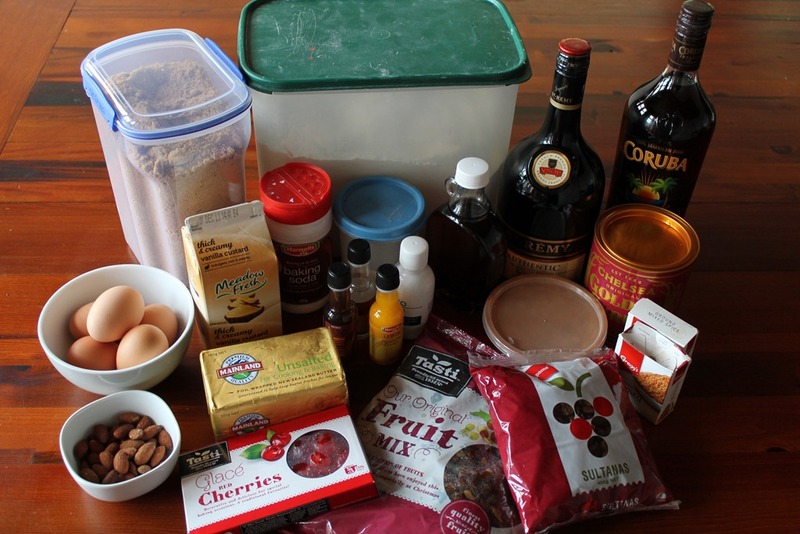 You could also make this in a stand mixer, however you need to make sure it is a robust one such as a Kenwood or KitchenAid as many of the smaller cheaper mixers just do not have the wattage to handle such a heavy mix. Measure the warm water a large (3-4 cup) measuring jug. Sprinkle in the yeast. After about 5 minutes the yeast would have dissolved and swollen. At this point add the room temperature water then oil and stir to combine. Place the flour and salt in a large bowl. 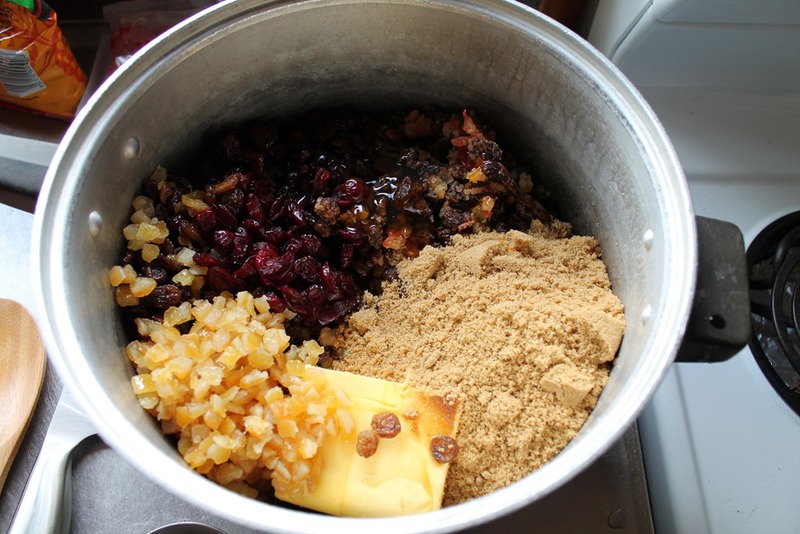 Combine the dry ingredients and then slowly add the liquid and mix until it forms a cohesive mass. At this point turn the dough out onto a floured bench and knead with floured hands for approximately 10 minutes until it is smooth and elastic. You may need to add flour a few times as the dough can get sticky. 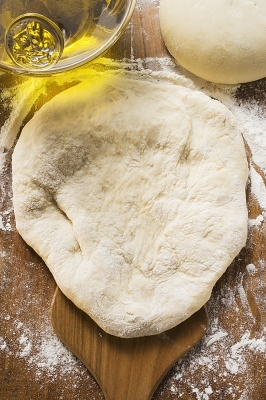 Form the dough into a ball, put it in a bowl that has been oiled with the extra olive oil. Cover with plastic wrap and a clean tea towel and leave in a warm place to rise until doubled in size. This may take anywhere from ½ an hour to 2 hours. Punch the dough to deflate it then divide into individual pizza portions. I find this amount of dough makes 4-5 round pizzas approximately 32 cm diameter. With a rolling pin, roll each ball of dough to the pizza pan size, place on the pan and leave to rise a second time while preparing the toppings. Add your choice of toppings and bake in a hot oven for 10-12 minutes. If you only want to make a couple of pizzas you can put the remaining dough covered in the fridge to use within a couple of days however I usually bake all the pizzas as the leftovers are great in lunchboxes the next day. You could also use leftover dough to make pizza bites or pinwheel pizzas.